I am totally hooked on Sigg Water Bottles -- and you should be, too! 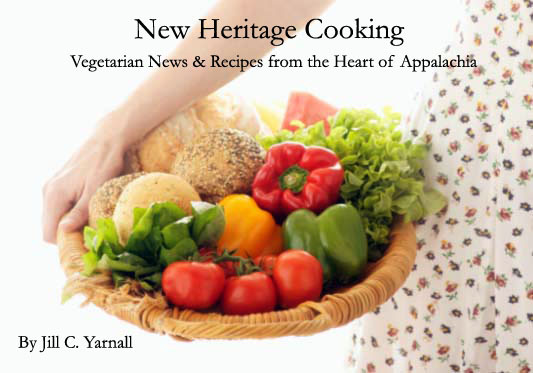 As vegheads, we are concerned with our health and with what goes into our bodies. So most of us drink plenty of water. But did you know that what you store your water in can affect your health? Studies show that many kinds of plastic bottles can leach potentially toxic chemicals. For instance, polycarbonate plastic (made by Nalgene and other companies) leaches bisphenol-A, a chemical linked to increased risk of birth defects, miscarriage and prostate cancer. Scratches in the plastic, harsh detergents and boiling liquids exacerbate the leaching. With those scary facts in mind, I often carry my drinks in glass Mason jars with sturdy handles but glass isn't always a safe option. That's where my Sigg Water Bottle comes in. Sigg Water Bottles are Swiss made (gotta love European innovation) and come in lots of really cool designs -- from glow-in-the-dark skulls for you goths to fluffy lambs for the kids. These bottles are light, strong and leak-proof because they are extruded from a single piece of alumninum. Now, I know what you're thinking: isn't aluminum a suspect neurotoxin? Shouldn't we avoid drinking from aluminum? Right! But Sigg has that covered. The inside of the bottles are coated with a baked-on enamel finish that is safe, taste-neutral and resistant to fruit acids in juices. 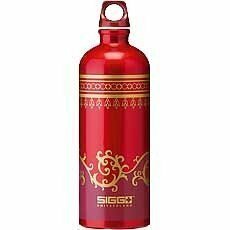 You can find Sigg Water Bottles in lots of shops and online. But if you're shopping, consider buying one from Ideal Bite, a great online resource for environmentally conscious news and products. Cost is $20. Oh that is so cool ! My mom was just telling me she heard some kind of "expert" on tv say that plastic water bottles can only be used 3 times before you begin to drink the plastic. Plastic bottles that have the recycling logo on them can be used 4 to 6 times before you start drinking the plastic which slowly disintegrates with use. But I didn't want us to start to carry glass bottle around. don't trust the recycle symbol -- it still depends on the type (number) of the plastic.